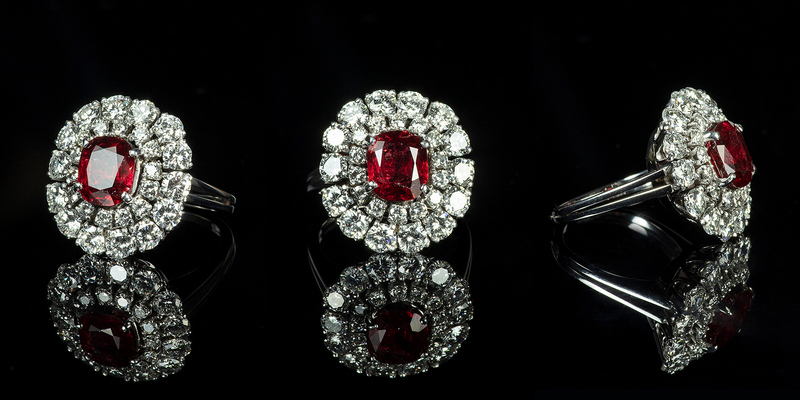 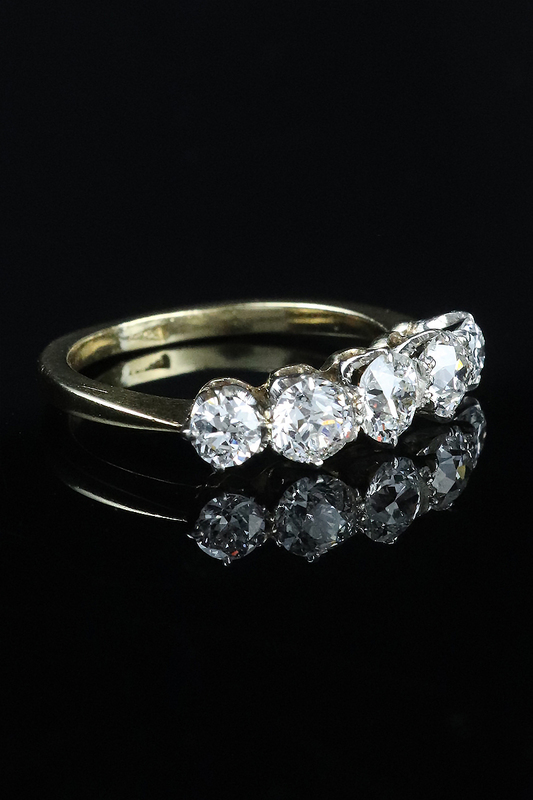 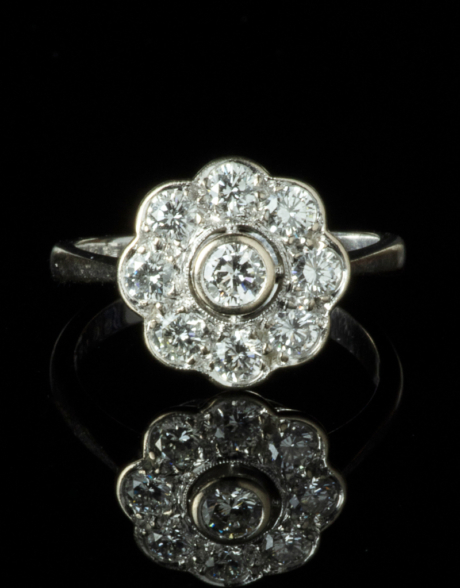 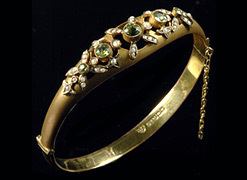 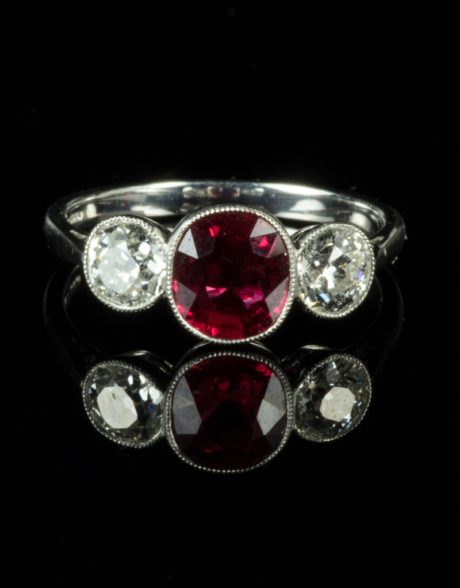 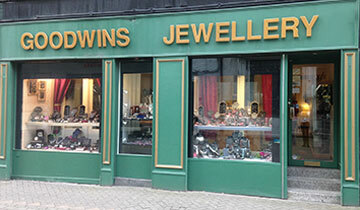 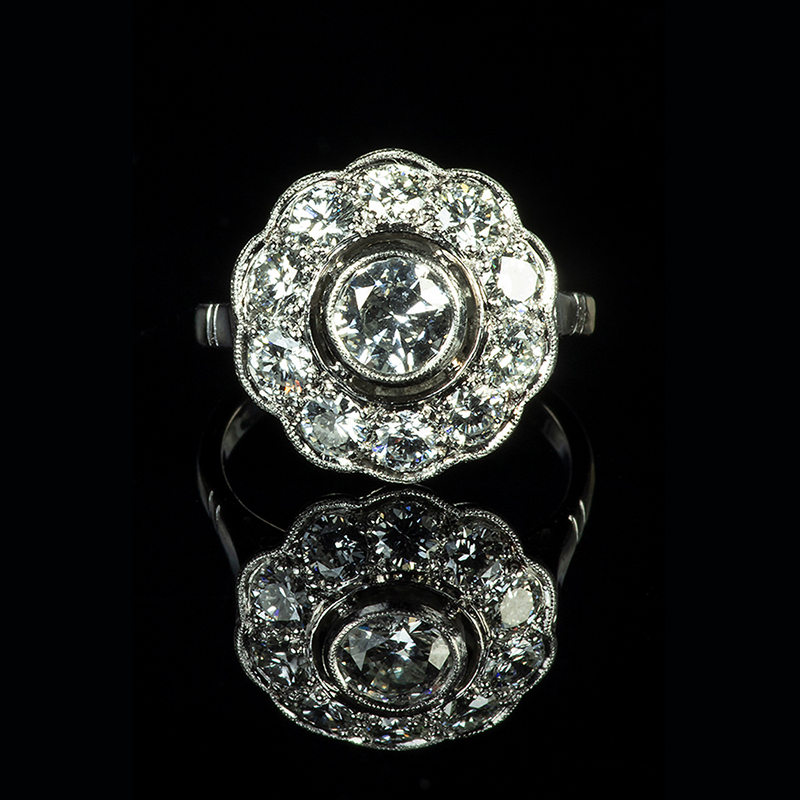 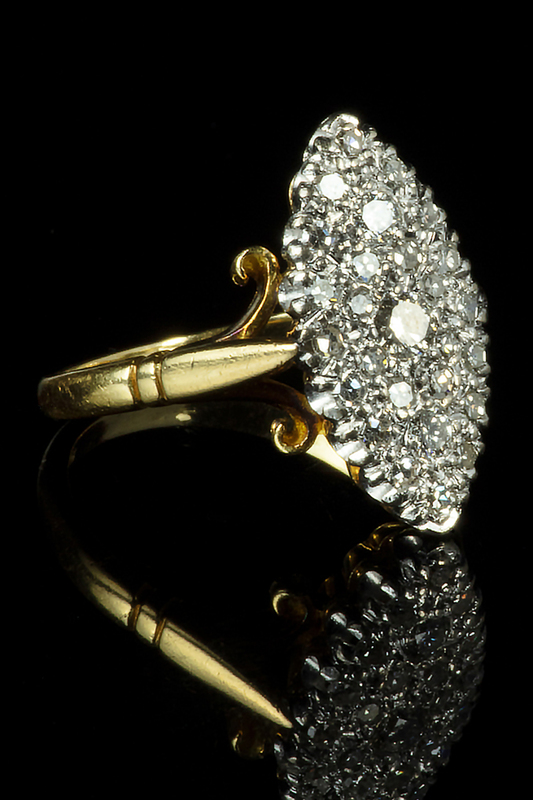 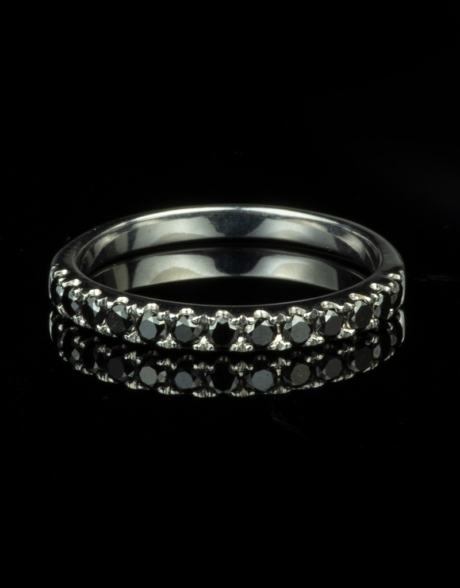 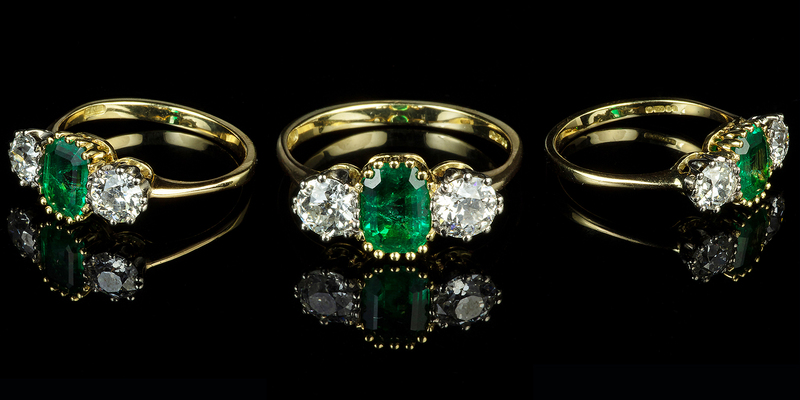 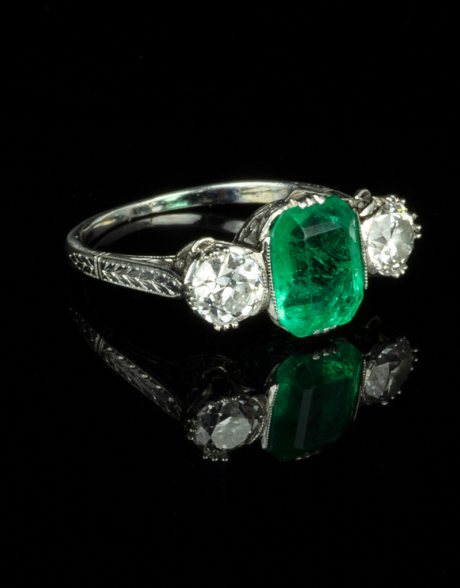 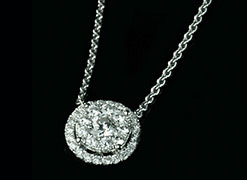 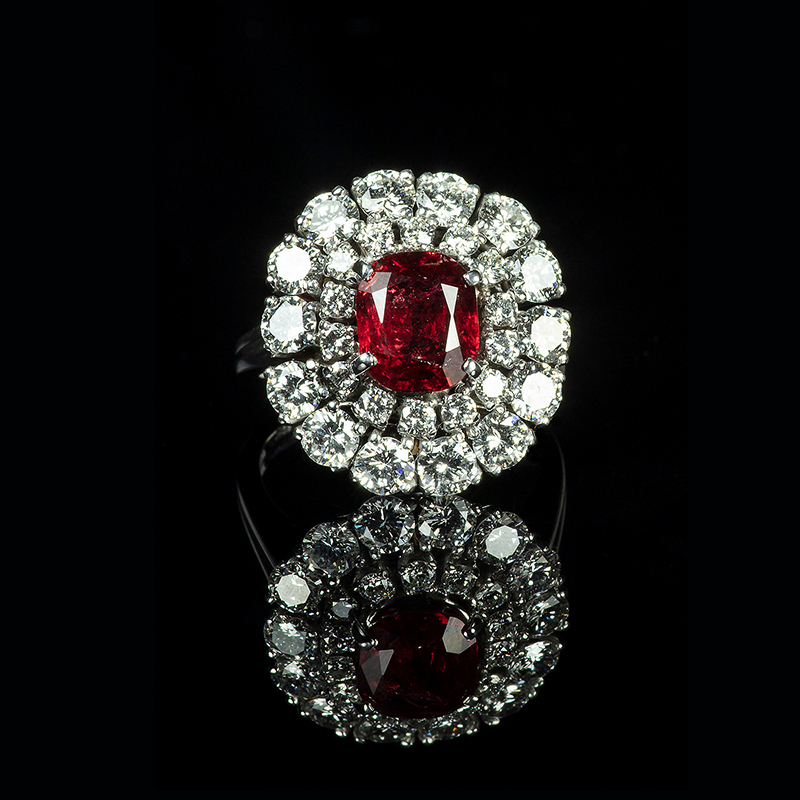 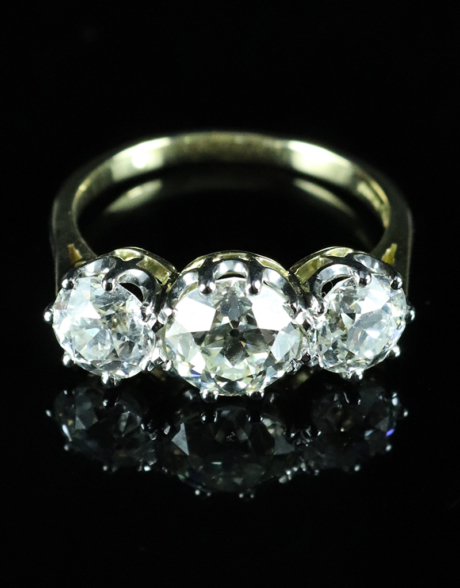 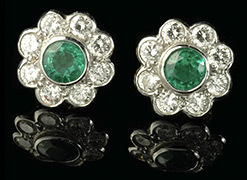 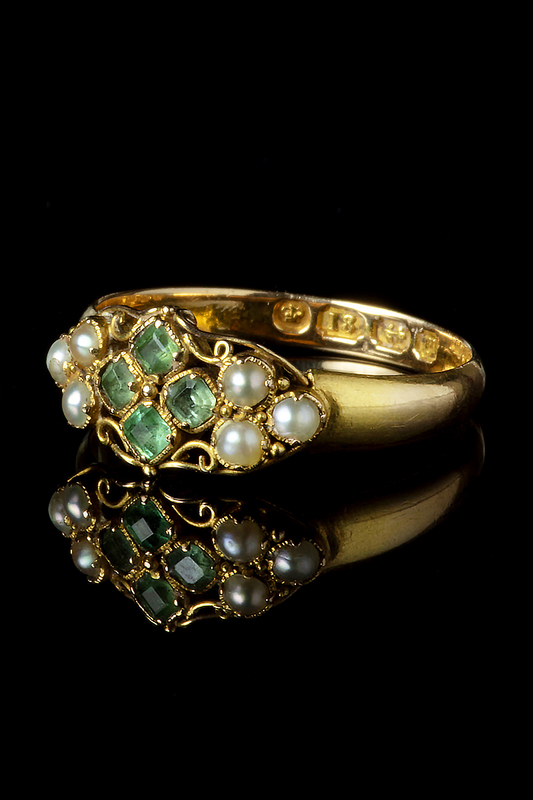 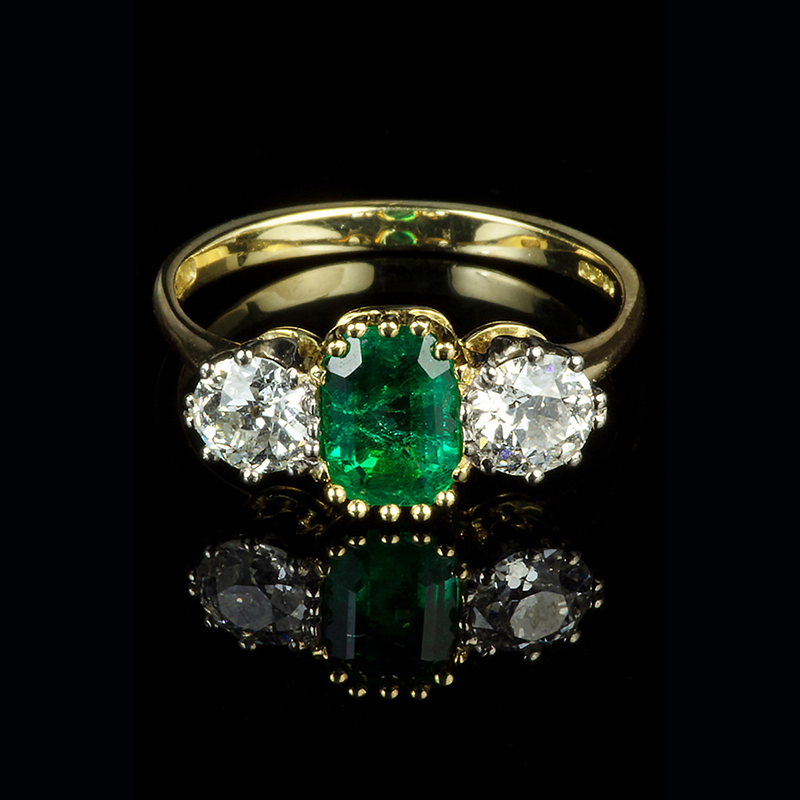 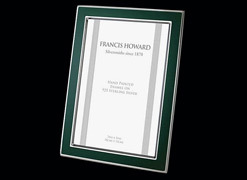 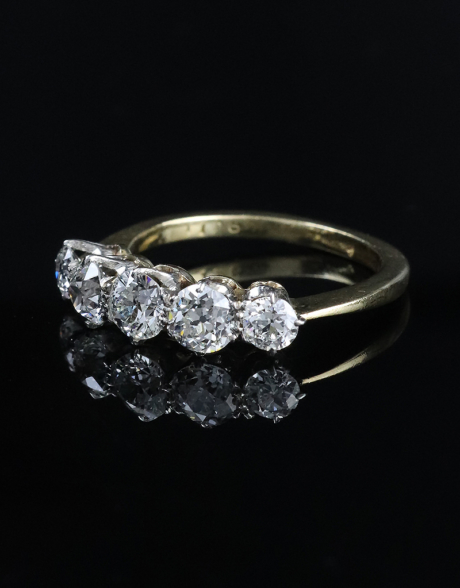 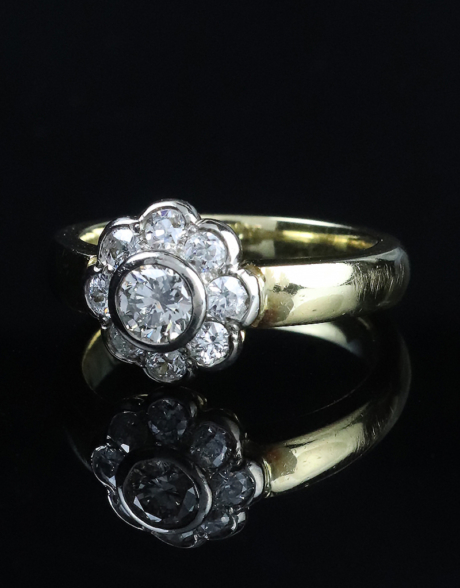 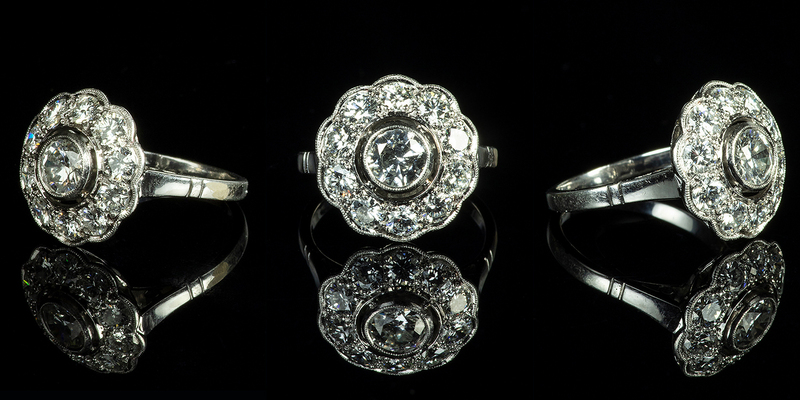 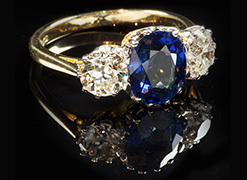 At Goodwins we pride ourselves on our antique & vintage jewellery, and in particular our generous ring collection. 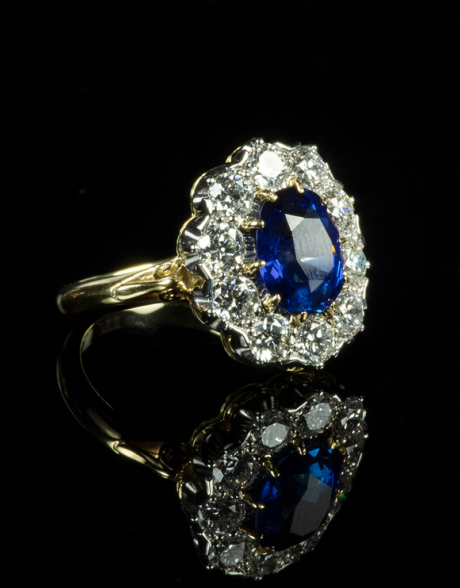 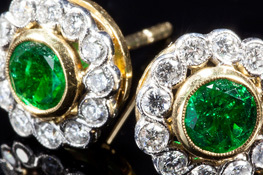 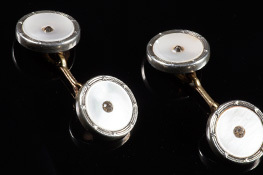 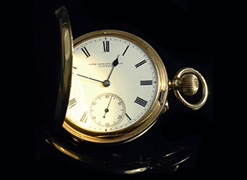 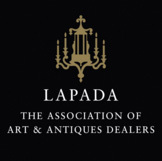 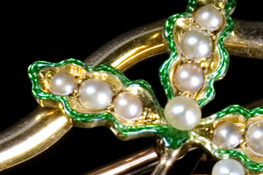 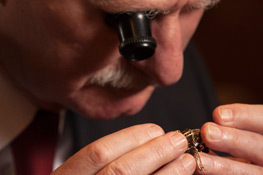 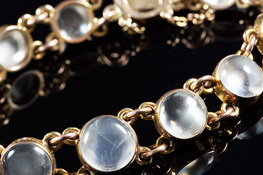 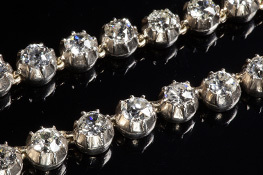 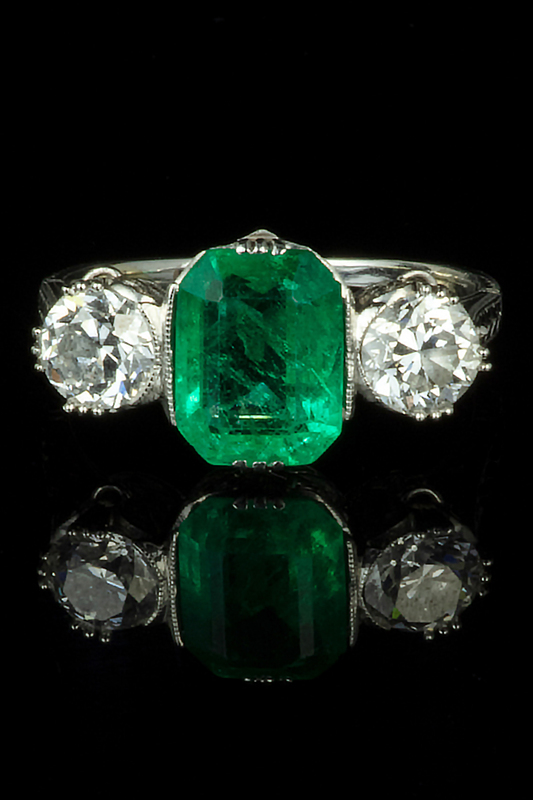 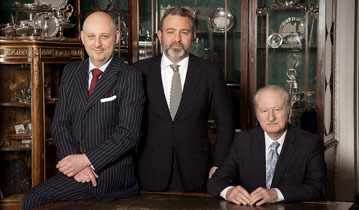 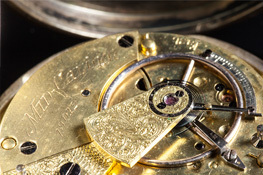 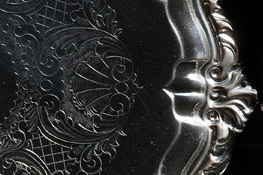 Our staff at Rose Street & Queensferry street have extensive knowledge when it comes to antique & contemporary jewellery. 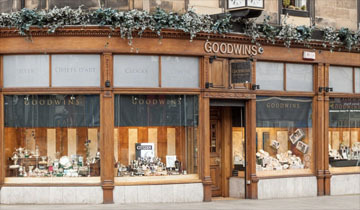 Please feel free to send us an email or visit one of our Edinburgh shops, we’re more than happy to help.